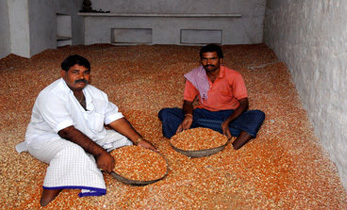 The greatest need is to deliver targeted and timely information to farmers based on their needs. The empowerment that comes from providing farmers with informed options is transformational, especially for women and youth. 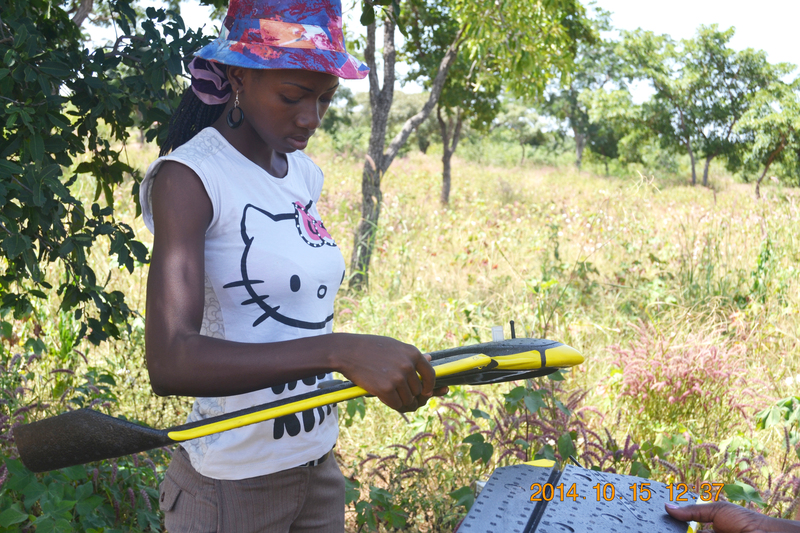 Case Study on Digital Agriculture by USAID. 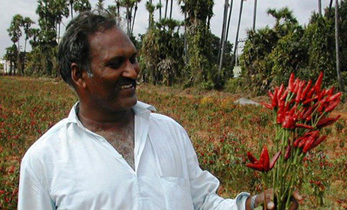 ICRISAT is working together with T-Hub, Telangana State’s startup incubator, to bring together the former’s expertise in agriculture across the value chain and the latter’s vibrant and extensive network of entrepreneurs. 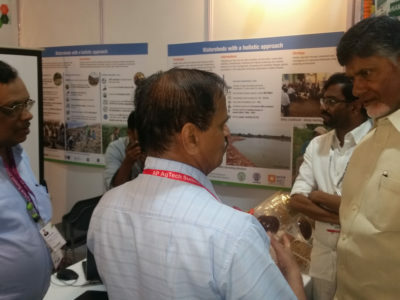 The collaboration spans multiple programs covering agriculture as the core domain and technology innovation which will create impact on a large scale. 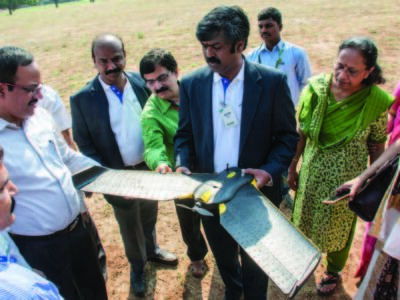 Among the areas to be explored include the setting up of an accelerator hub for agriculture; partnerships and synergies across the innovation spectrum; sponsoring agricultural related programs; and ways in which ICRISAT can become a partner in T-Hub’s Accelerator program in the agriculture domain. Over the last few decades massive technological development and opportunities have transformed people’s lives. However, these opportunities have not benefited the agriculture sector in a significant way. Farmers and various other actors along the agriculture value chain need significant amounts of information. Information and Communication Technologies (ICTs) will play a key role in knowledge exchange, targeted recommendations, market integration and access to finance to make agriculture a profitable enterprise and attractive for youth. 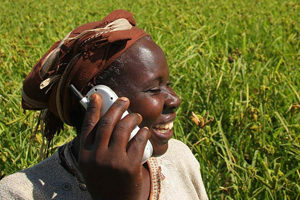 Using a special SIM card in their mobile phones, farmers can get up to 35 voice messages per week free in the regional language. 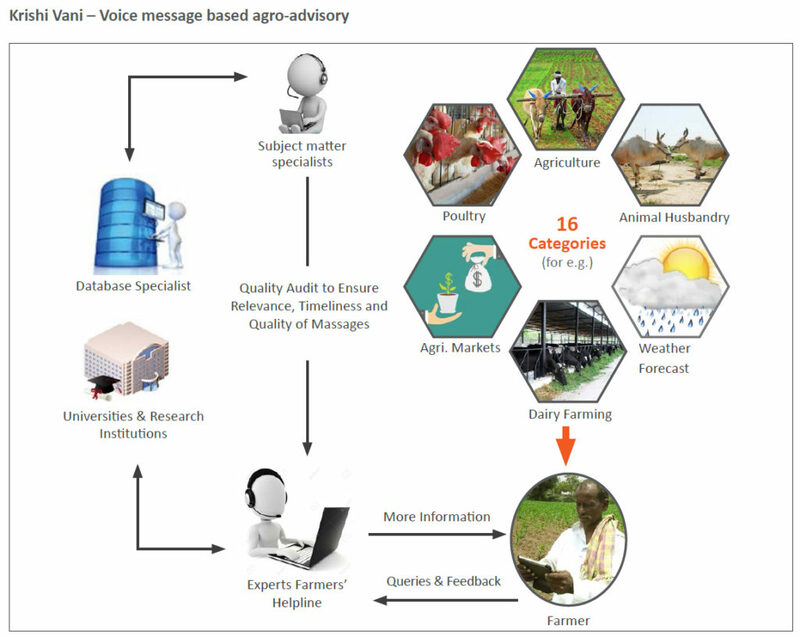 The messages are in 16 categories such as weather, market, crop information, government schemes, nutrition, health, livestock, etc. Through this initiative content generated by subject matter specialists from ICRISAT and elsewhere is delivered to groups of farmers in a location. The SIM card which works on any mobile phone can also be used for regular voice calls and messages. 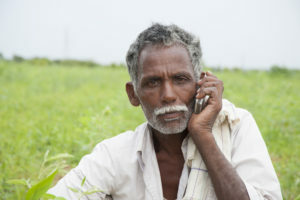 Villagers earn an income from selling the SIM card as well as selling talk time recharge. 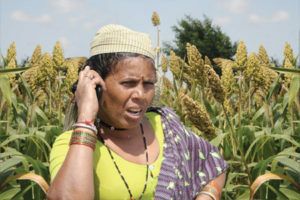 The call costs and operational mechanism for sending voice messages is borne by Airtel as part of their corporate social responsibility together with IFFCO Kisan Sanchar Limited. This model ensures long term social sustainability and financial sustainability. 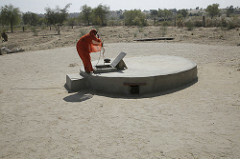 This is being implemented in Karnataka, Telangana and Andhra Pradesh states in India. In partnership with Airtel (telecom provider) and IFFCO Kisan Sanchar Limited (IKSL). 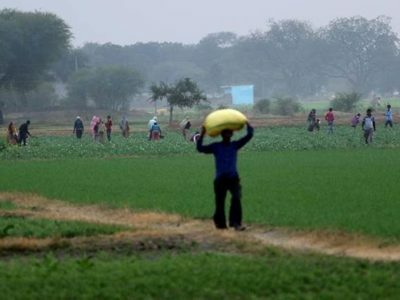 An application to provide personalized advisories to smallholder farmers is currently in use in the Indian states of Andhra Pradesh, Telangana and Karnataka. 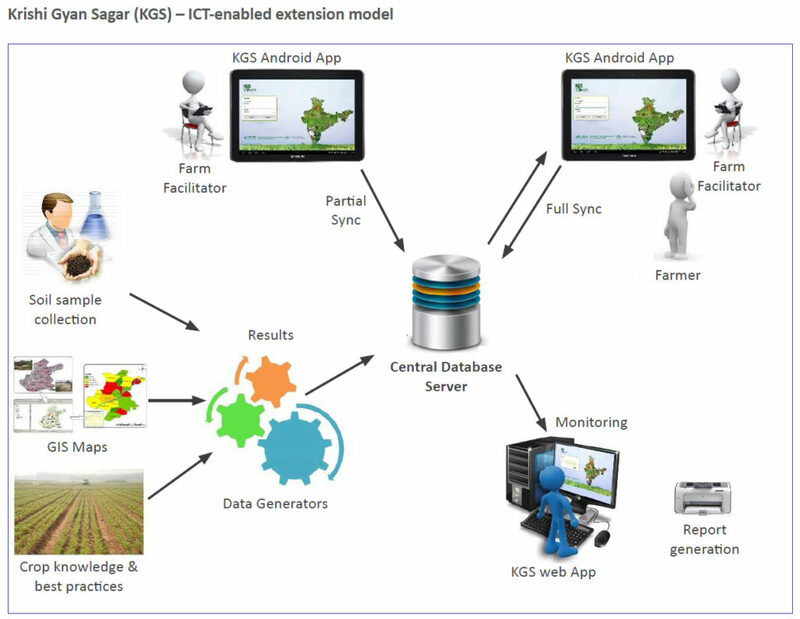 Krishi Gyan Sagar (KGS) works both on a mobile device (tablet or smart phone) as well as the web, and facilitates data gathering and uploading as well as sharing information with farmers. One part of the application is an android app, which is designed as a mobile data collection tool as well as an information dissemination tool. 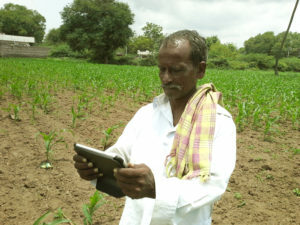 Farmer facilitators (FFs) register farmers and collect farm-level data using the application on a tablet. They can also provide targeted information to farmers such as: soil test based crop specific fertilizer recommendations and crop wise improved package of practices in the local language. This information is tailored for a particular farm based on the specific farm details available in the database. The other part of KGS is the web application. This is used by policy makers, government officials and others for monitoring and report generation. Users can generate reports based on data captured by FFs at field level. 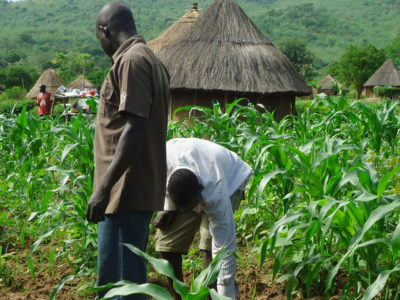 In the northern region of Ghana, an initiative delivers tailored climate information services to farmers which assists their decision making vis-à-vis climate variability. 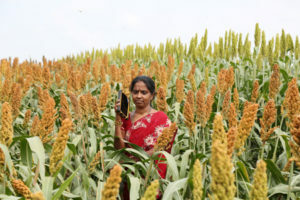 Up to about 1000 farmers (33% of which are women) are now accessing and applying seasonal forecast information in their farm management operations and other livelihood activities. A recent survey showed 97% of farmers willing to pay for access to climate information. 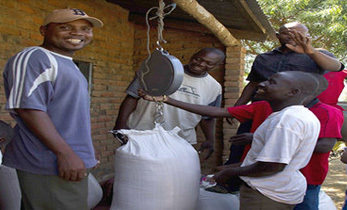 Primary users include individual farmers and traders, farmers’ associations, agribusinesses, and public sector organizations such as national agricultural ministries. An online platform handles buy and sell offers, agricultural input and crop prices, extension messages, locations where seeds and fertilizers are available, among others. Users access content on the internet and on their mobile phones, choosing from a range of applications to create a personalized interface. 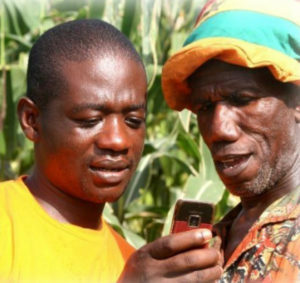 For example, farmers can sign up to receive alerts on their mobile phones when new market prices are posted or send a request for the most recent prices. 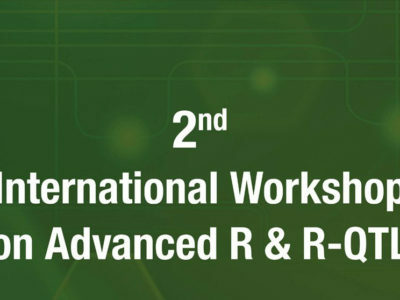 In partnership with Esoko Networks, Ghana Metrological service and the CGIAR Research Program on Climate Change, Agriculture and Food Security (CCAFS)-West Africa. 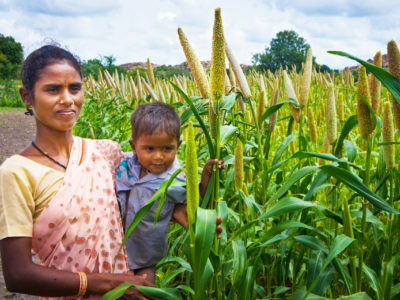 In Karnataka, India, providing localized knowledge through a farmer-centric peer-to-peer approach is helping enhance uptake of improved farm management technologies. 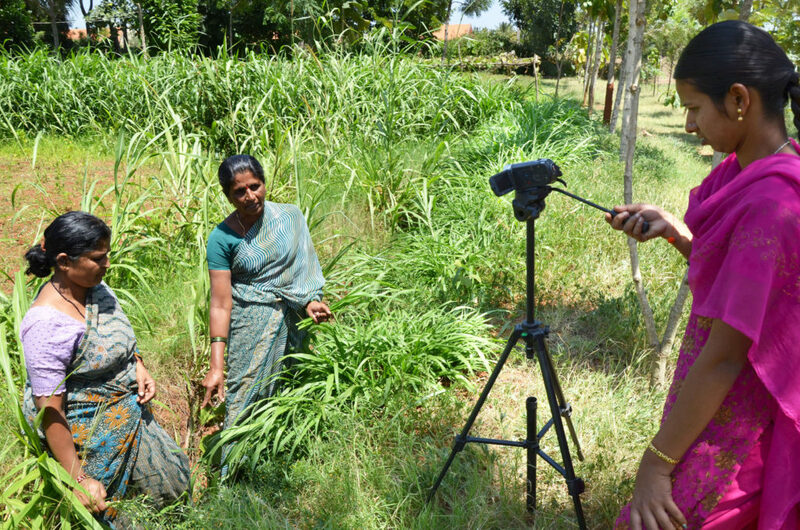 Short videos created by farmers in the local language on topics relevant to neighboring farmers are proving to be an effective dissemination strategy. A content gathering team decides the videos to be produced in consultation with the farmers. Field staff identify progressive farmers who have adopted the management practices to be disseminated. 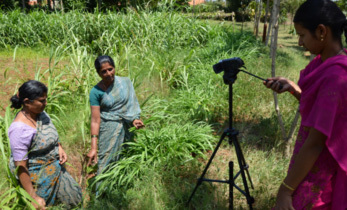 Farmer shares his/her experience about the technology on camera, with the farmer facilitator playing a supporting role as an interviewer. Videos are screened at small village gatherings (20-30 farmers) using battery operated portable projectors. After the screening farmer facilitator collects feedback from farmers. The feedback system also captures the adaptation rate of technologies screened earlier. In West Africa, the Imagery for Smallholders – Activating Business Enterprises and Leveraging Agriculture (ISABELA) initiative promotes the use of imagery by smallholder farmers and intermediaries to make agriculture a profitable undertaking. 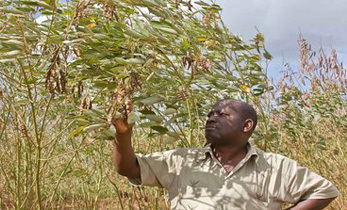 The project aims to tackle two problems: 1) Lack of transparent land tenure information services, which deters investment by smallholders and puts them at a disadvantage vis-à-vis urban and international investors and 2) Inability to cost-effectively predict and value seasonal agricultural production. 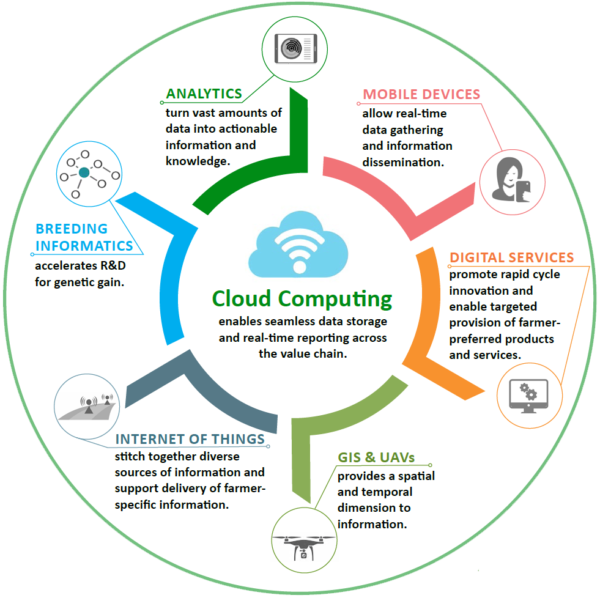 These problems have been addressed using a combination of four technologies: satellite imagery, UAV (unmanned aerial vehicle) imagery, ground-based digital sensors, web-2-mobile platforms,. 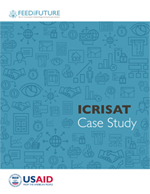 A sustainable, subscription-based rural land tenure information service supported by very high-resolution satellite imagery led to the delineation of over 300,000 smallholder parcels in two sub-divisions in Mali (Koutiala district) and Nigeria (Kano State). Increased land tenure security leads to higher investment in improved land management practices, eventually leading to higher and more sustainable agricultural productivity. 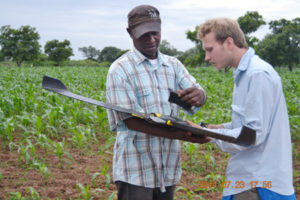 To be able to predict agricultural production, digital libraries and algorithms were developed for smallholder crop recognition and crop-specific management support at scale. This enables agro-dealers to provide targeted services such as finance, fertilizer, seed, pest control, agronomic operations and harvest management leading to agricultural intensification. 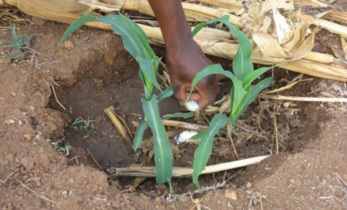 Participatory trials have generated spectral, temporal and textural libraries for more than 10 crops of importance to West African production systems. There are plans for scaling up in Senegal, Ivory Coast, Kenya, Mali and Nigeria. This initiative is part of the Spurring a Transformation for Agriculture through Remote Sensing (STARS) project.